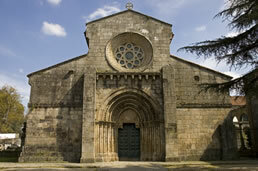 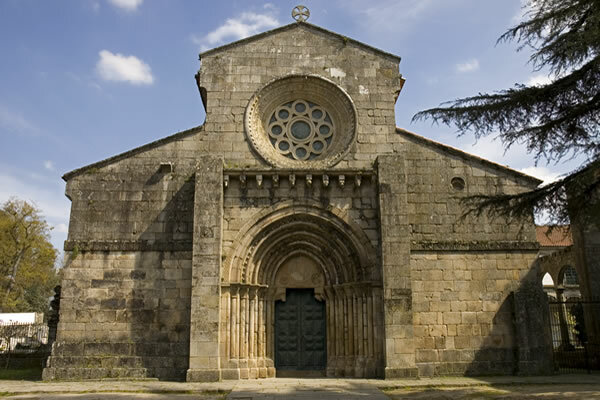 A Route founded in the memories of the Romanesque, which invites an inspiring trip to places with history, with unique sets of monastic churches, chapels, memorials, bridges, castles and stately towers, mature onshore forged green, full of knowledge and flavors. 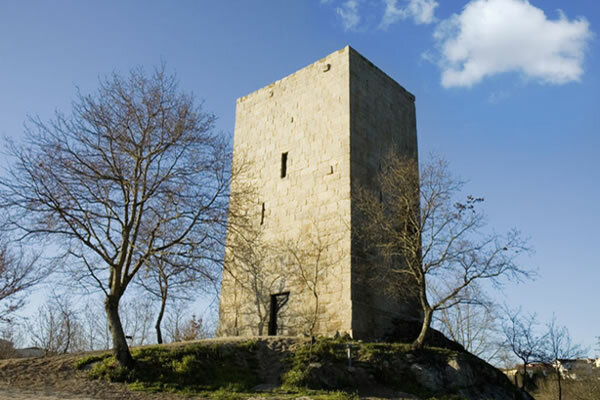 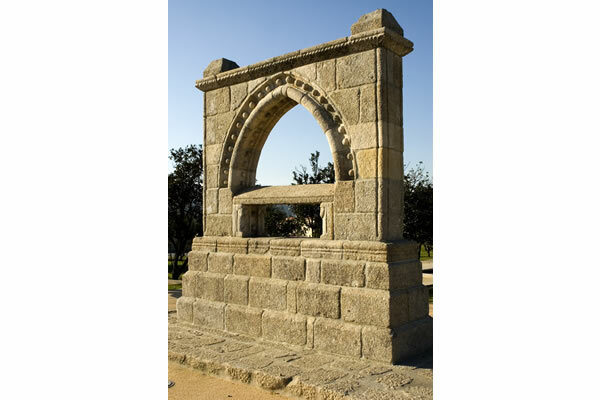 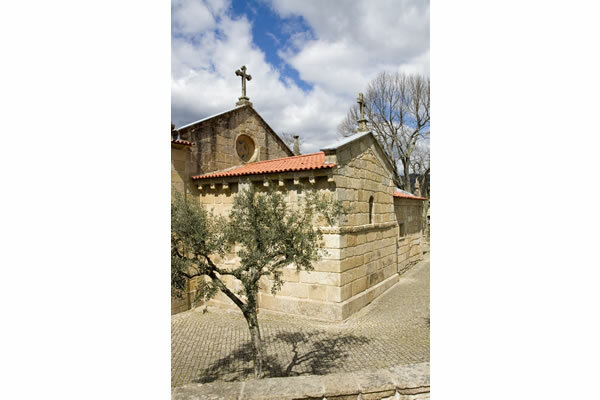 In Amarante, Baião, Castelo de Paiva, Celorico de Basto, Cinfães, Felgueiras, Lousada, Marco Canaveses, Pacos de Ferreira Paredes Penafiel and Resende, you may discover a Route with 58 Romanesque monuments built between the eleventh and fourteenth centuries. 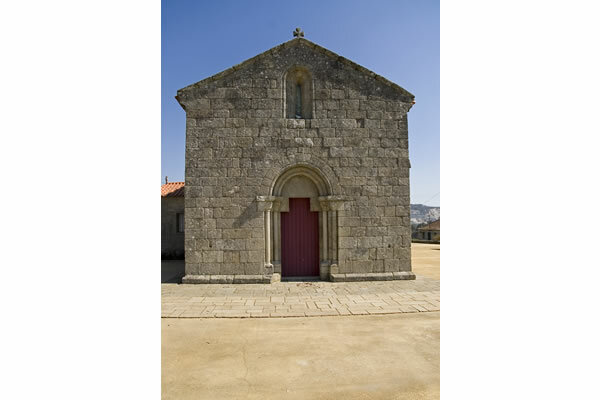 This legacy carries it to the foundation of the Nation and illustrates the importance of this territory in the history of the nobility and religious orders in Portugal. 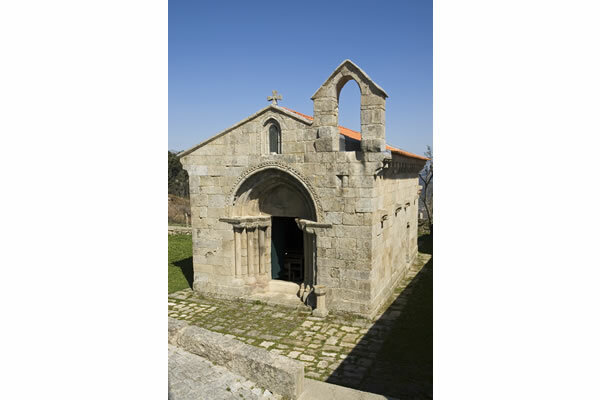 For more information the Route offers a mobile application that features of geolocalised way, its monuments and tourist offer of the region or go to www.rotadoromanico.com.